Awards and Recognitions — Malis-Henderson Inc. Bridal Industry Awards that Malis-Henderson has won and has been nominated for. 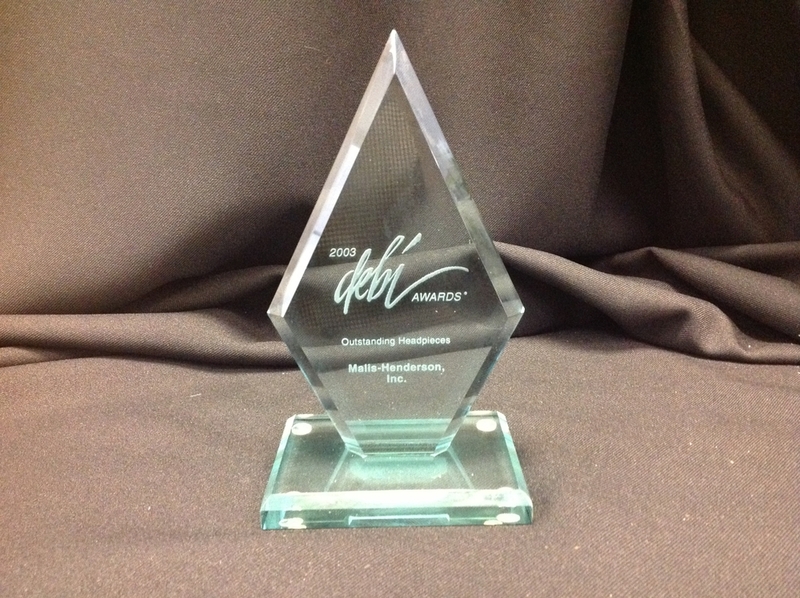 The DEBI Award, and the DIVA Award. Malis-Henderson / Elen Henderson Designs has been honored with the DEBI Award and Nominations for design excellence in bridal accessories. This prestigious award is presented at a gala evening hosted at the Field Museum in Chicago by The National Bridal Association and the Chicago National Bridal Market. This award is voted on by the Academy of Bridal Retailers, a group of more than 500 of the finest bridal shops in the USA. 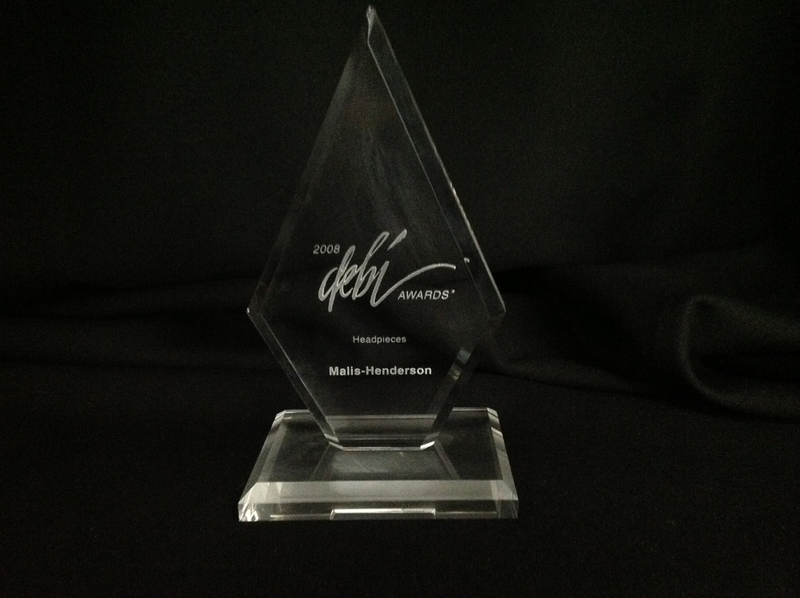 The Debi Award is the highest recognition and most coveted design award in the bridal industry. 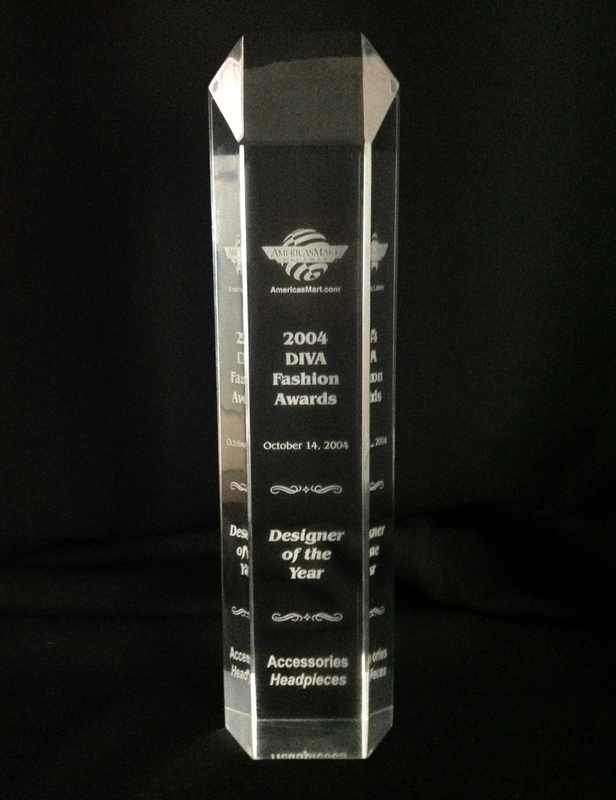 Malis-Henderson / Elen Henderson Designs has been honored with the DIVA Award for Accessories – Headpiece design. This prestigious award is presented by AMERICASMART(c)-ATLANTA. It is one of the largest wholesale marketplaces of its kind in the world and a leading international market source for a wide variety of consumer goods. The Diva Award acknowledges industry achievements with high honors and recognizes refined success of bridal, prom, pageant and special occasion retailers and manufacturers from across the nation.